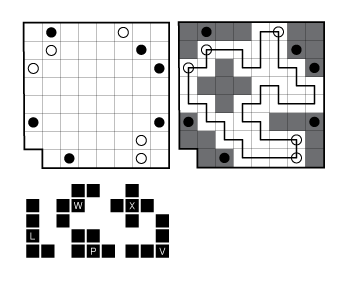 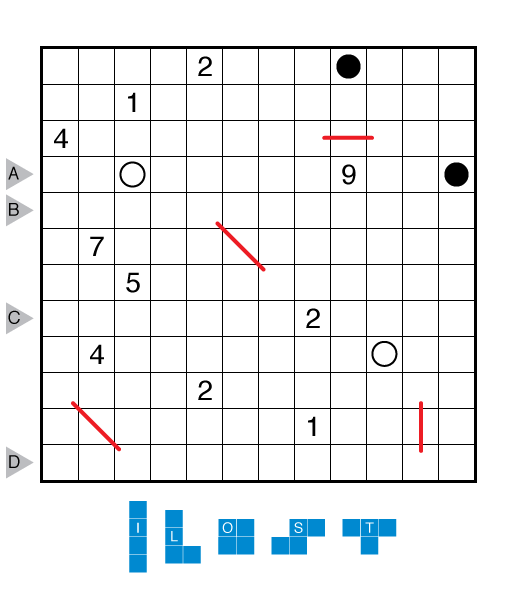 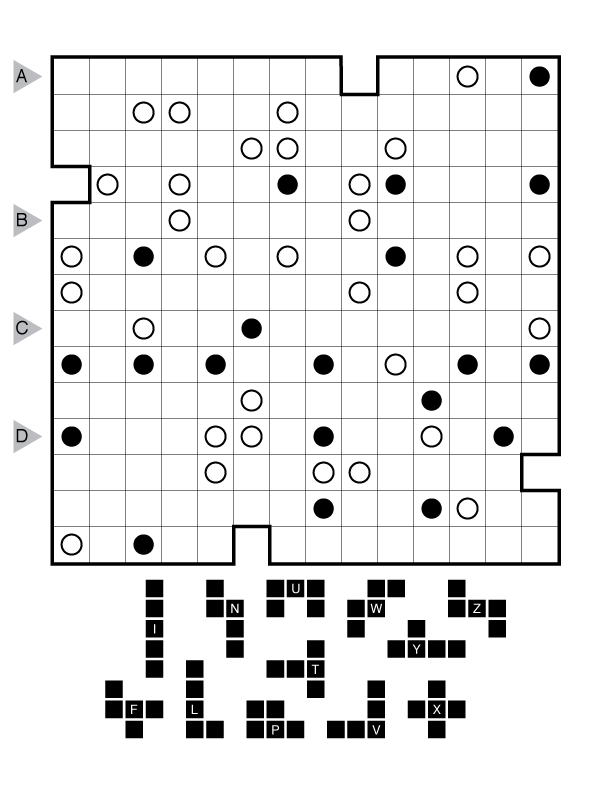 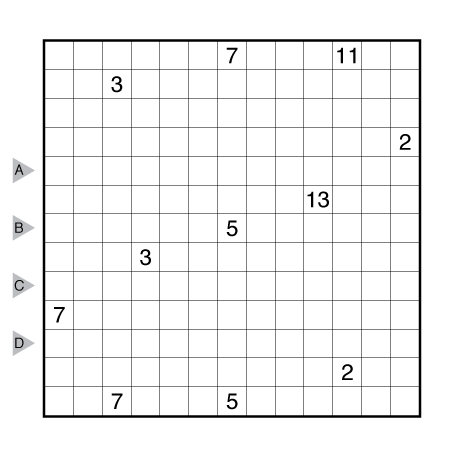 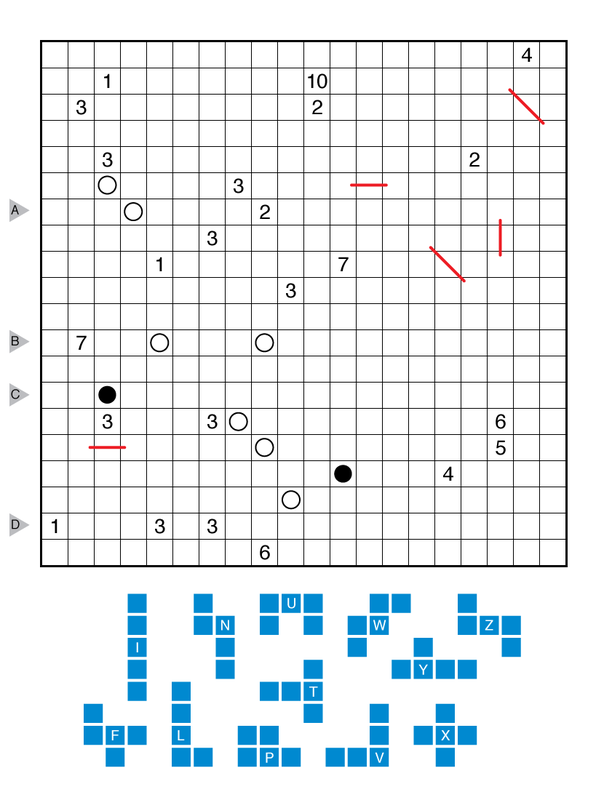 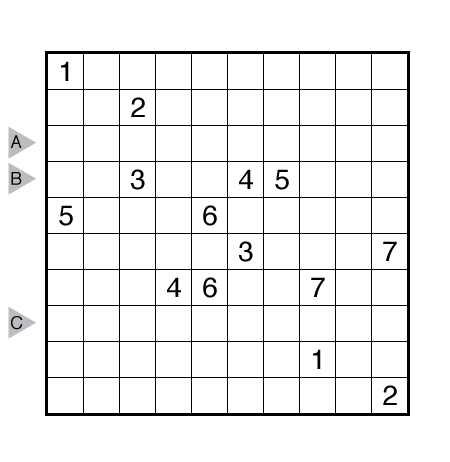 Author/Opus: This is the 106th puzzle from our contributing puzzlemaster Murat Can Tonta. 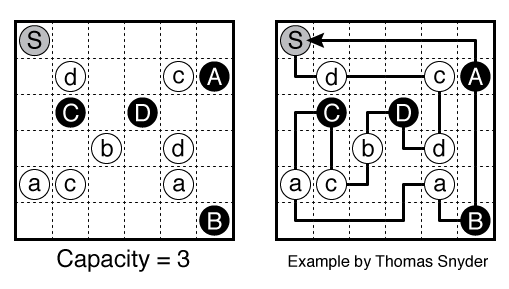 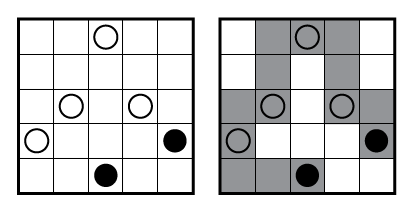 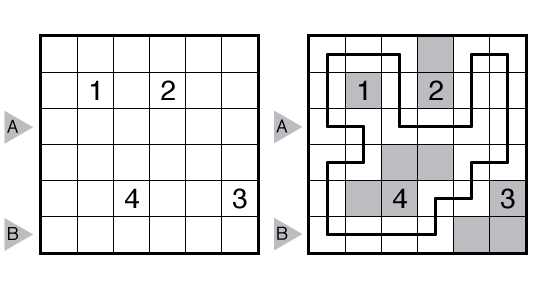 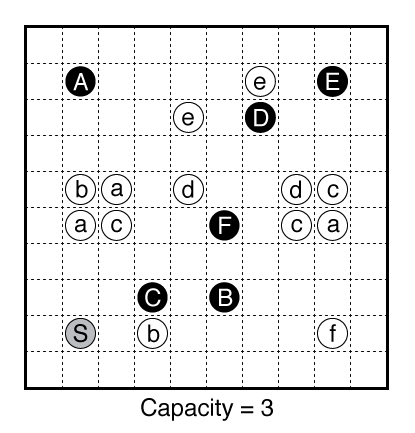 Rules: Connect each pair of identical numbers with a path passing through edge-adjacent cells. 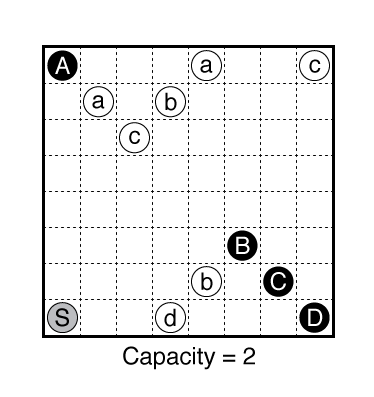 No cell may be used on more than one path. 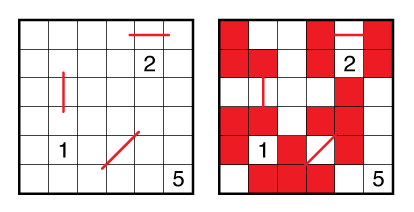 Answer String: Enter the length in cells of the horizontal line segments from left to right in the marked rows, starting at the top. 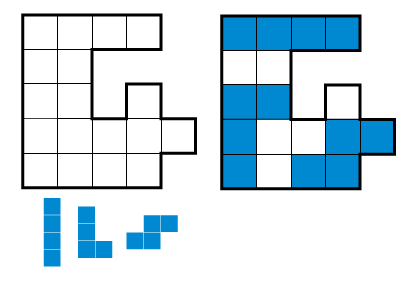 Separate each row’s entry with a comma.